Abstract elementary classes. 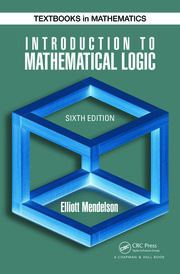 Generalized logics in set theory. 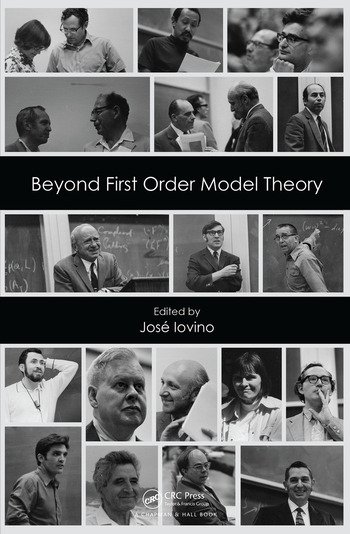 Topological methods in abstract model theory. Randomizations of structures. First Order logics with dependent sorts. 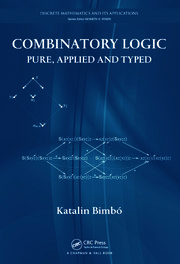 Applications of infinitary logics.